DISCONTINUED. 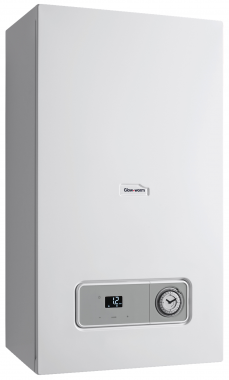 The Betacom 30c Combi Gas Boiler combination boiler is part of an advanced range of high efficiency condensing boilers from Glow-worm. complicated setup, miss leading installation instructions.